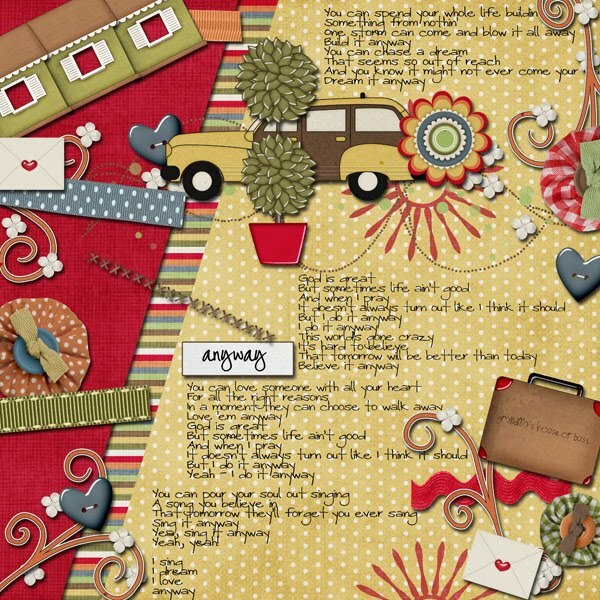 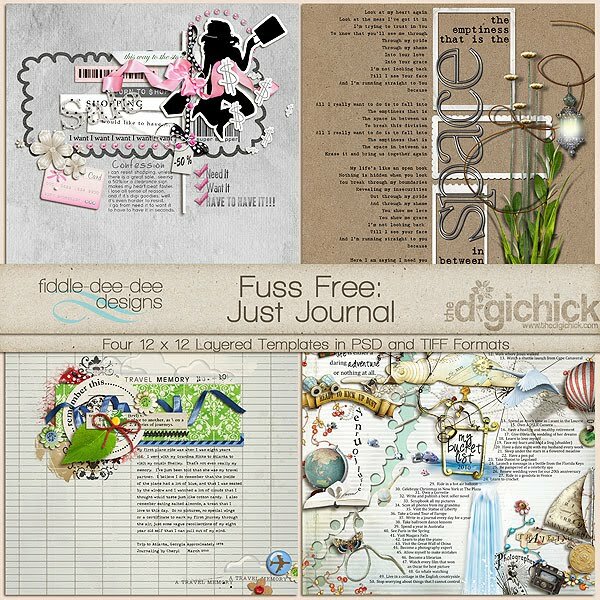 It's New Release Day ~ so I have a new set of templates called Fuss Free: Just Journal. 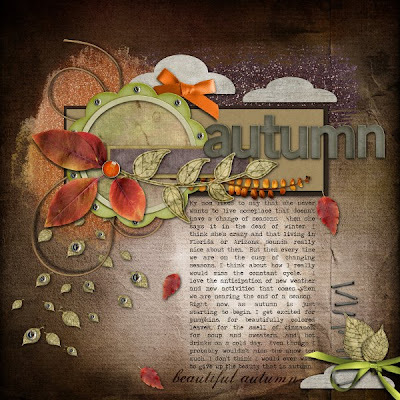 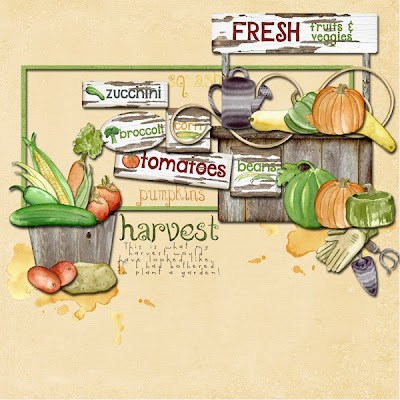 These templates are designed to let you tell a story with words, papers and elements ~ NO PHOTOS! They are 20% off for a limited time, and the image is linked to the The Digichick Shop.